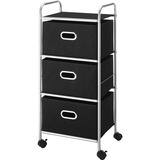 Organization is important in every office, and if you have files or laptops that you need to transport from one area to another, then a mobile storage cart can be a great option. 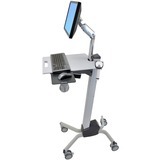 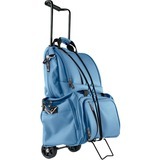 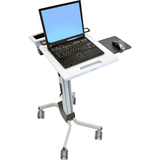 At BuyVPC, we have a number of cart and trolley options that make it easy to store and transport important things like binders, folders, and notebook computers. 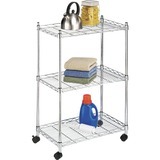 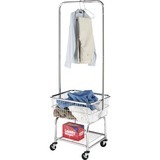 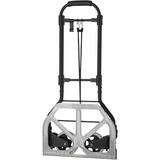 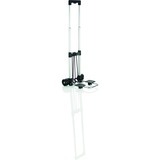 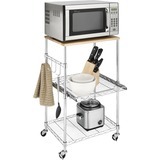 If you have supplies that need to be taken from one room to another, you can do it all in one trip with the right cart. 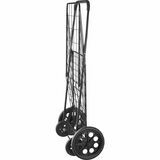 Take the time to look through our online catalog today to find your new rolling storage options!